Episode 218: Can yoga help improve arthritis pain? This is a quick reference list for the locations of show topics in Episode 218 of The Dr. David Geier Show. Can yoga help improve arthritis pain? What are the treatment options for an unstable sternoclavicular joint? How quickly can a high school football player return to play after surgery for a posterior dislocation of his shoulder? 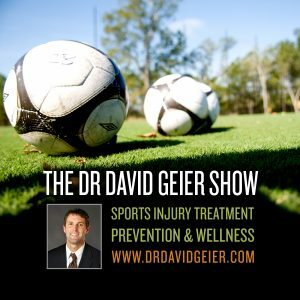 Can I play sports after a partial ACL tear? 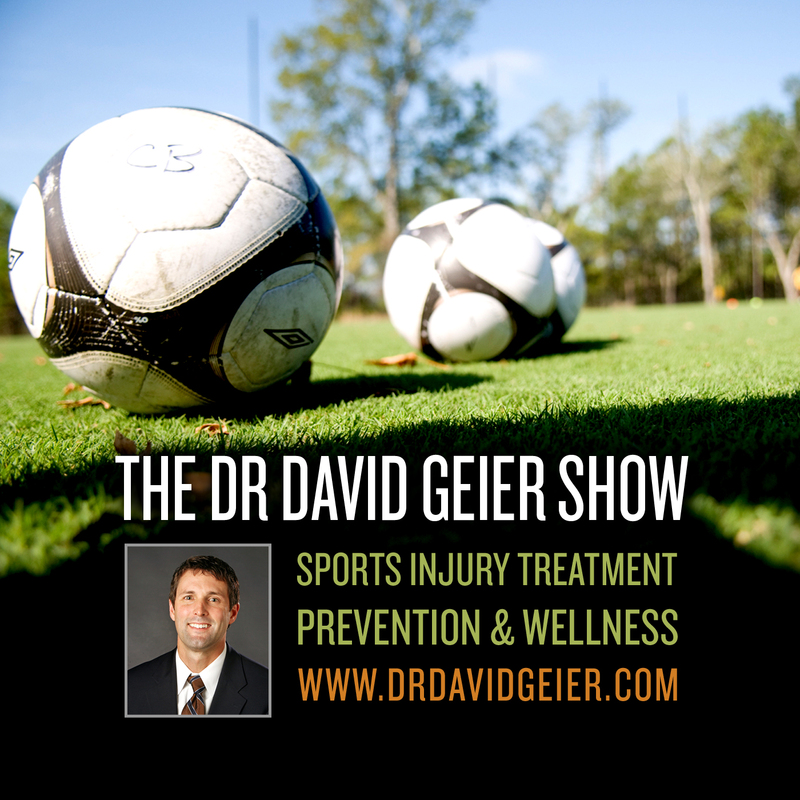 Episode 107: Is Tommy John surgery inevitable for pitchers?